Eliminate mosquito larvae from your pets' water by emptying bowls daily, purchasing a pet fountain or using water treatments. 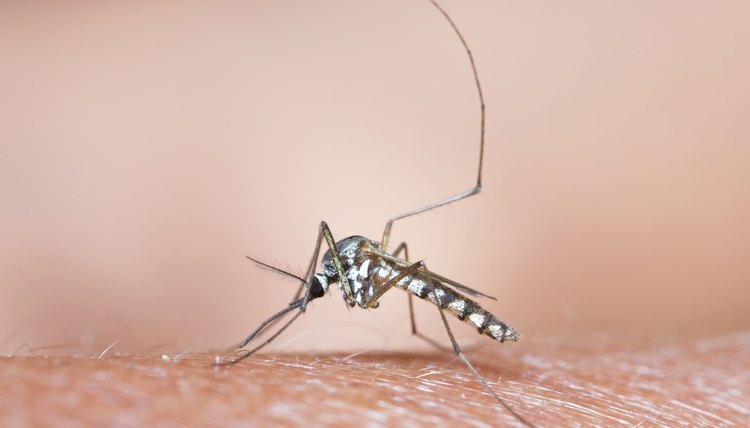 Eliminate them from ponds and other wet patches in your yard -- any body of standing water, no matter how small, is a spot for mosquitoes to lay eggs that will become larvae. 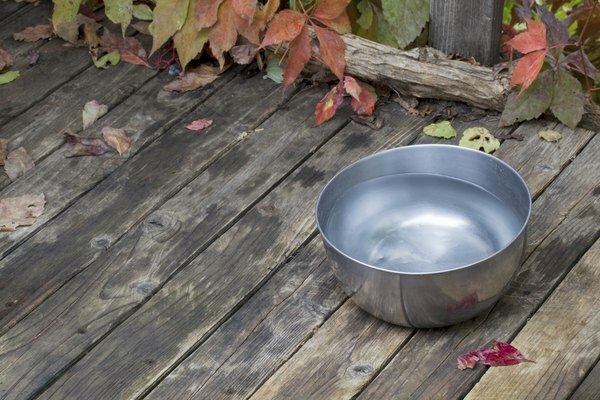 Empty dog and cat water dishes outdoors daily so the water doesn't become stagnant and so you'll eliminate any eggs that have been laid in the water in the prior day. 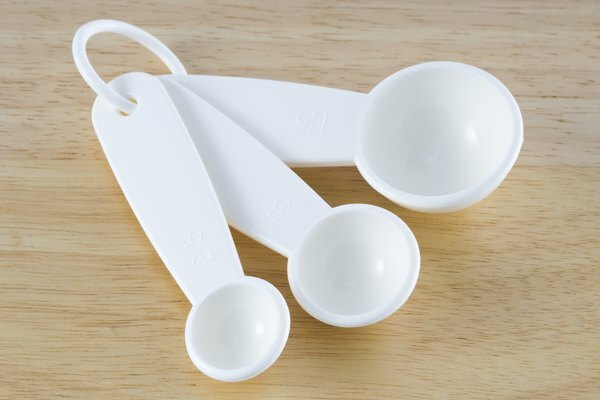 Don't just rinse the dishes -- disinfect with a paste of equal parts water, salt and baking soda. Place the mixture on a sponge and wash the interior and exterior of the dish. Rinse the dish with clean water. 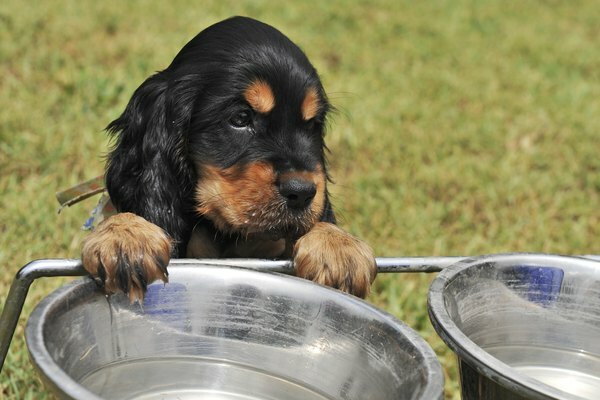 Consider using a pet fountain for outdoor pet water. A fountain moves the water constantly so mosquitoes will not lay larvae in it. Add 1 teaspoon of apple cider vinegar per gallon of water to the fountain's reservoir to deter mosquitoes from laying eggs in it. 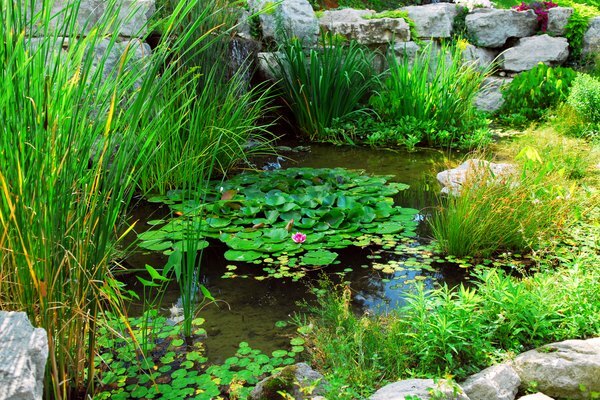 If you have an outdoor pond or water garden, it needs to be free of mosquito larvae for your pets' sake. You can add an aerator to it for water movement, or add some mosquito-eating fish to it -- gambusias are called mosquito fish; also, bait minnows or guppies will help to eliminate mosquitoes and their larvae from outdoor water gardens and ponds. Bacillus thuringiensis israelensis is an all-natural soil bacterium that prevents mosquito development in water, and it's perfectly safe for pets to drink. You can add a mosquito dunk formulation of B. thuringiensis israelensis to water gardens, ponds or fountains; repeat the treatment every month. Mosquito dunks are available at garden centers and hardware stores.